SNEAK PEEK: "The Vampire Diaries: Children Of The Damned"
"The Vampire Diaries: Children Of The Damned"
"....in flashbacks, 'Stefan' and 'Damon' recall the long-ago actions taken by the town's people including their father, 'Giuseppe Salvatore' and 'Pearl' leading to the devastating events that caused the rift in their relationship. "In the present, a date between 'Bonnie' and 'Ben' takes a frightening turn, while 'Elena' helps Stefan as he and Damon race to find the missing journal that belonged to Elena's ancestor. "Stefan learns the reason behind 'Alaric' and his interest in both the journal and the town's history. 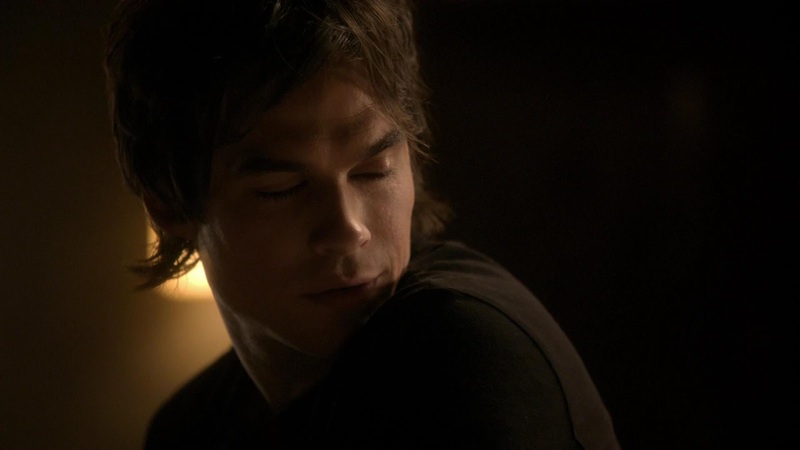 Damon discovers that an old acquaintance has returned to town with an agenda he can understand..."